At KIUAN, we believe that ballet is the foundation for strength and technique in dance. We have three qualified R.A.D. 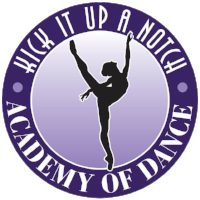 ballet instructors and all dancers in our competitive are required to take R.A.D. ballet classes. Ballet exams occur in June each year. For more information on our ballet programs, contact us today.